In our family, the only secrets we keep close are our special recipes. Other than that, please fire away with anything you’d like to know and we’ll do our best to satisfy your snack queries. Got some feedback or questions for us? 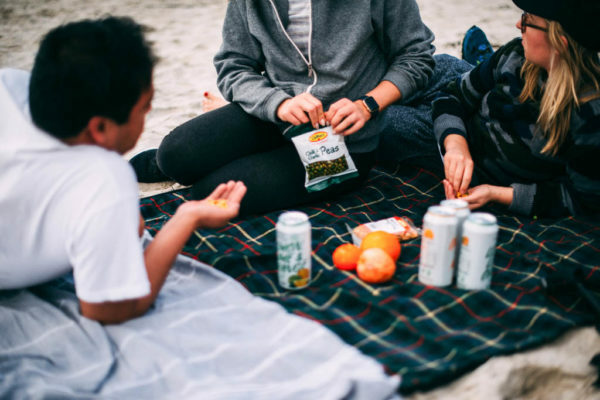 We’d love to hear what you want to know and what you think of our snacks. Planning an occasion that’s calling out for snacks? No event is complete without great snacks. 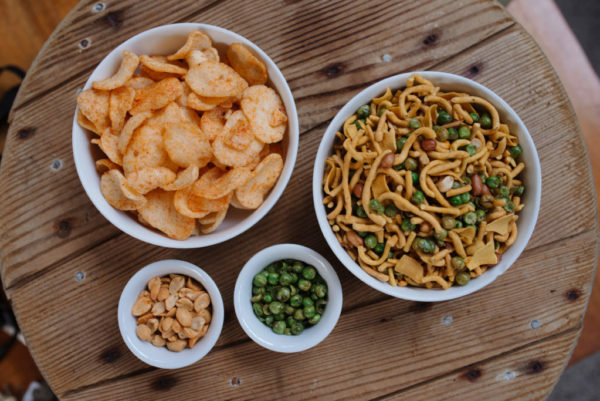 We’ll happily supply our tasty snacks for weddings, corporate events, or whatever shindig you’ve got going down. 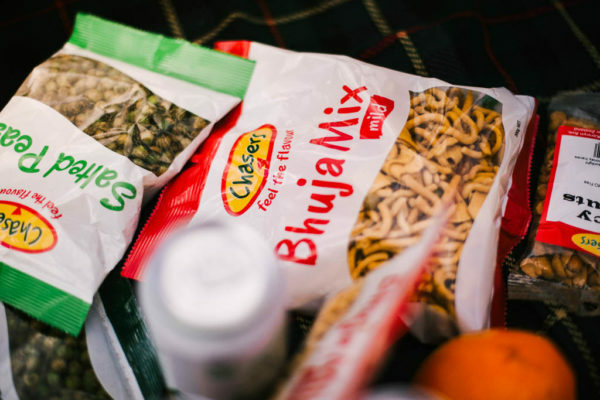 We can help with packing your snacks too! We don’t just package our own tasty snacks, we can help your company package yours too! With the ability to pack both bulk and retail packs, we could be just what your tasty snacks are looking for! Need Chasers for your store’s shelf? If you’ve got customers chomping at the bit for better snacks, you might be in the market for some Chasers. We’d love to have you join the family. 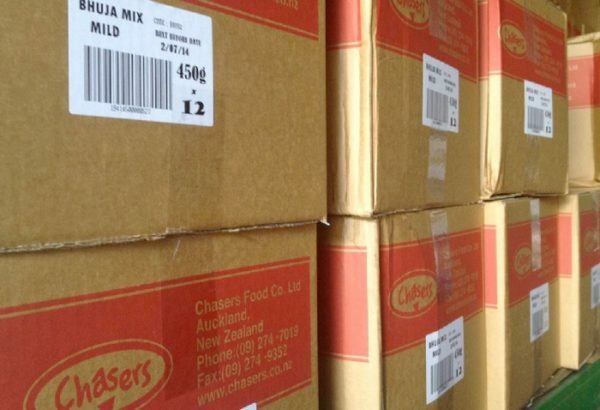 Chasers brings you the taste of authentic Indian snack foods, made in New Zealand! We have a variety of different products, each with it’s own unique taste, for you to try today!